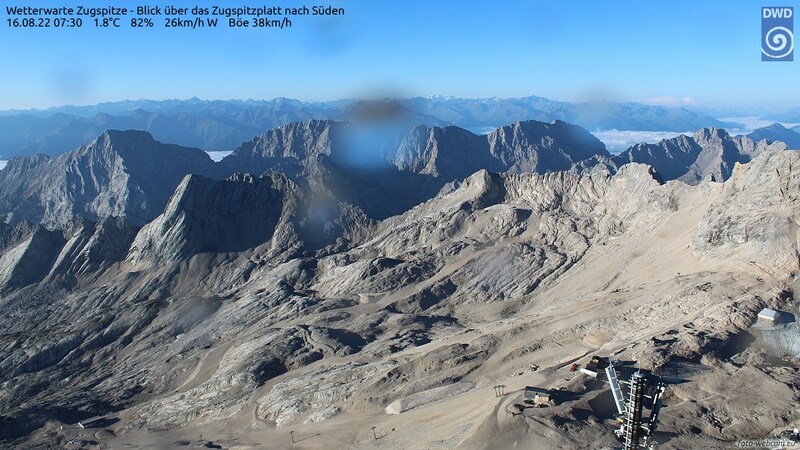 The Zugspitzbahn in Tyrol brings you to the top of mount Zugspitze fast and without major delays. 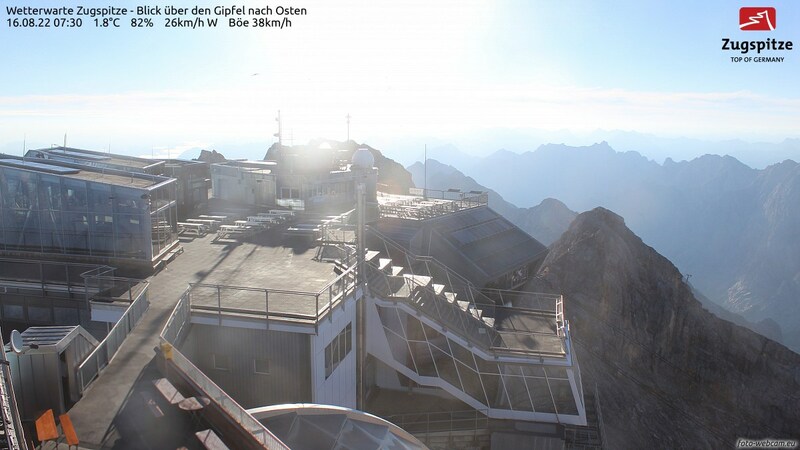 From there you can take the Glacier tram down to the Zugspitze plateau. 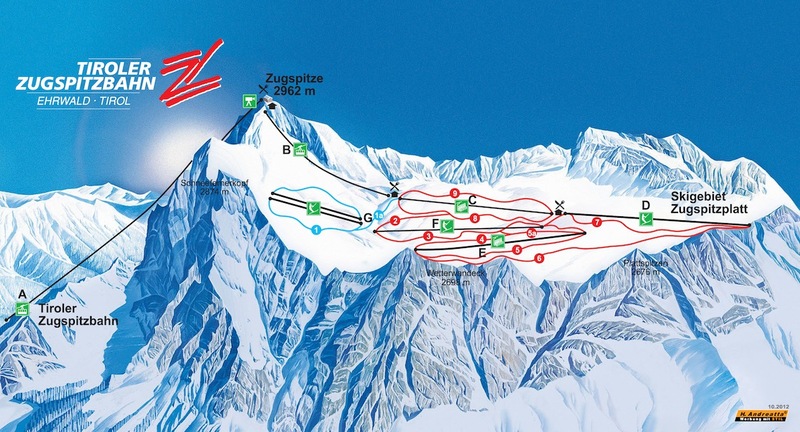 Due to the elevation (2.000 m to 2.720m) snow is particularly guaranteed in that skiing area. Light powdery snow on pristine drops will make any deep snow fan`s heart beat faster. One chair and 8 T- bars await you at the plateau.17 km of well-prepared slopes from easy to medium range of difficulty are waiting to be discovered. At the Funpark snowboard freaks as well as freestylers get value for money.